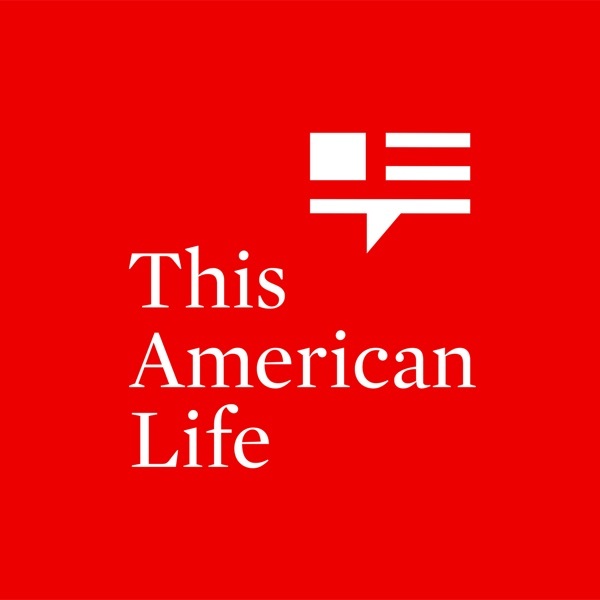 Discover This American Life 651: If You Build It, Will They Come? You guys (Neil) are amazing!! !